The award-winning film "Hidden Figures" will be shown following the panel discussion. Held in recognition of the United Nations' International Day of Women and Girls in Science, the event will include a panel discussion featuring women who are breaking barriers and paving the way for additional girls in STEM fields. The panel will include SSU faculty members Dr. Carmen Works, a professor of chemistry; Dr. Omayra Ortega, an assistant professor of mathematics and statistics; and Dr. Shubbhi Taneja, an assistant professor of computer science. It also will include Denia Candela, watershed outreach coordinator at the Sonoma Ecology Center, and Heather Chierici, one of Santa Rosa Junior College's managers for capital projects. Following the panel discussion, the award-winning film “Hidden Figures” will be shown. 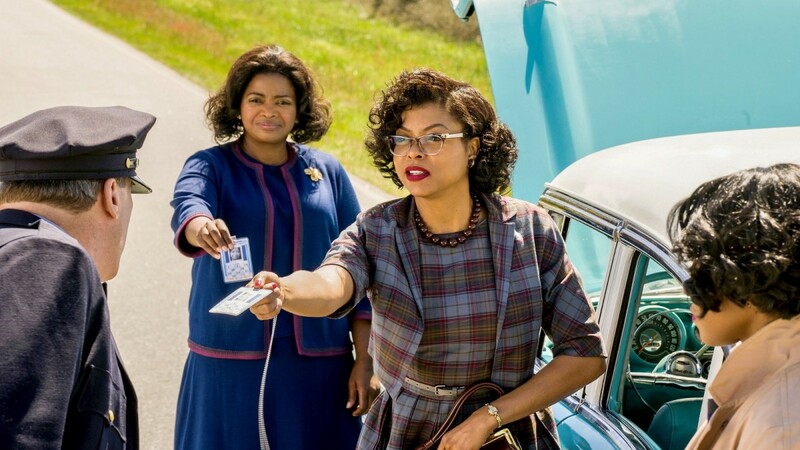 Led by the star-studded cast of Taraji P. Henson, Octavia Spencer and Janelle Monáe, the production tells the story of a team of female African-American mathematicians who served a vital role in NASA during the early years of the U.S. space program. Held in partnership with the United Nations Association of Sonoma County and the Women in Tech Initiative, the event will take place on Monday, Feb. 11 from 6 p.m. to 9 p.m. in room Darwin 103. Admission is free, but parking on campus is $5. For additional information visit the United Nations Association of Sonoma County’s event page.